Freezing is an excellent form of food preservation. 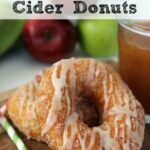 Unfortunately, not all foods freeze well. Some foods separate. 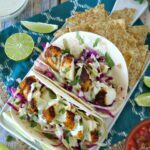 Some foods experience a texture change. Other foods can create a mess. 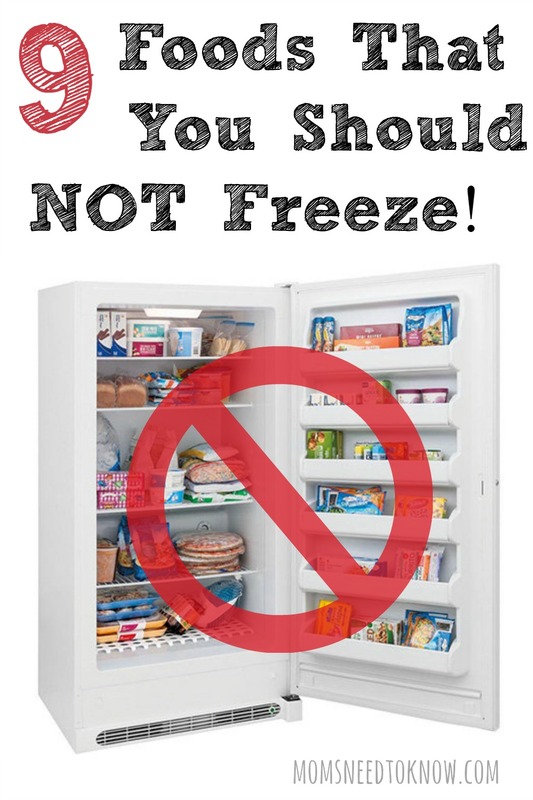 If you like to freeze foods, it pays to know which foods that you should not freeze so that you don't waste money. Let's take a closer look. You may find a great deal on cream cheese and think that you'd like to stock up. If you do, only buy as many packages as you can use before the expiration date. 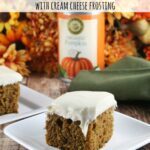 The reason is the texture and flavor of the cream cheese can change drastically when frozen. 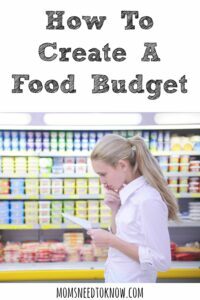 Creating a food budget is a great way to keep your finances under control! If you ever find yourself with a block of frozen cream cheese, the only way I know to “save it” is by using it in place of butter when making homemade mashed potatoes. 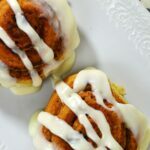 The heat from the potatoes will melt the cream cheese and it will blend in fairly easy. If you don't eat a lot of mayonnaise, you may be tempted to freeze part of the jar for later use. This isn't a good idea. Mayonnaise separates when it's frozen. When you thaw it out, you'll have a gross looking liquid that you won't want to spread on any sandwich. The same can be said for any mayonnaise-based condiment or sauce. Onions, peppers, greens, lettuce, and celery lose all their integrity when frozen. When you thaw these items, they will be mushy and unappetizing. 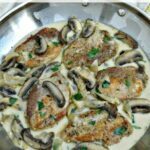 The color will also change, leaving the vegetables an unappetizing color. Who likes mushy pasta? 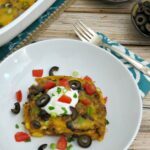 Unfortunately, freezing pasta will result in it being mushy (except for my Mexican Lasagna recipe and my freezer friendly lasagna recipe – THOSE freeze beautifully!). The water in the pasta will cause the pasta to change texture as it freezes and thaws. In other words, the freezing destroys the cell walls of the pasta. Menu planning is a great way to stick to your diet. 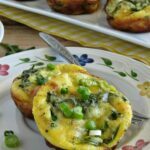 Here is how to start with meal planning! Many spices will actually become stronger in flavor when frozen. Some will become so strong that the flavor is actually bitter. If you want to preserve your spices, consider using a vacuum sealer. This will remove the air from the spices and increase their shelf life. That being said, there are a few ways that you can freeze your herbs (look for that post next week), but as a general rule, you can't just go throwing fresh basil and cilantro in the freezer! Cream pies can also suffer from separation issues when frozen. When you thaw the pies, the water can separate from the filling, leaving you with a watery mess and a soggy crust. If you want a pie that freezes well, consider making fruit pies. 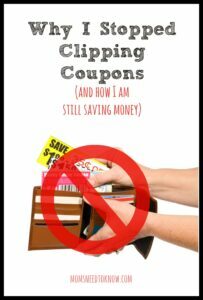 You don't need to clip coupons to save money when you meal plan. 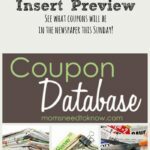 Here is how I save without clipping coupons! Last, but not least, you should never freeze raw eggs in their shells. When liquids freeze, they expand. What does this mean for eggs? As the liquid freezes, it will expand to the point that it will cause the shells to burst. This will create a large mess in your freezer. If you want to freeze raw eggs, do so in large ice cube trays. Once frozen, transfer to a zip top bag. Your freezer can be a great place to store items you can't eat before they expire. However, there are some foods that you should not freeze. Not only can these foods lose their texture, but some will change in flavor and others will even make a mess. Do you have any other foods to add to the list? Nice article, however I always freeze chopped onions and peppers. Now I only use onions usually for sauteing/stews and peppers for stir fry. But when I find deals like 39 cent for 3 pounds of onions, I usually get 9 pound chop them and freeze them for recipes. I don’t thaw them I just toss them into the recipe/skillet I will say if my husband wants onions for a sandwich I will keep on out for it is crisp for him. Good Article! We freeze peppers every summer. We clean and slice them, place them in zipper bags, and toss them in the freezer. They work really well when we get hungry for fried peppers any time of year. We also dice peppers and freeze them to use with onions and/or celery when browning meat. Didn’t know about these. It’s hard to believe you can’t freeze pasta since frozen dinner meals and ravioli come this way! Never would have thought. Ha ha ha I knew about cream cheese, found out the hard way 🙂 thanks for sharing this I love freezing anything that’s left over but now I know which ones I shouldn’t! I find that freezing most vegestables works just fine. Most of the other items I agree that shouldn’t be put in the freezer. I don’t like freezing bread cause it seems to taste like it’s been frozen. I only freeze the fruits that I will put in smoothies. If I’m planning on eating them like they are, then they are gross after being in the freezer. Potatoes. Mashed, fried, potato soup or any other type.